Welcome to Snug Harbor, the flagship of the Harbor Restaurants Group! 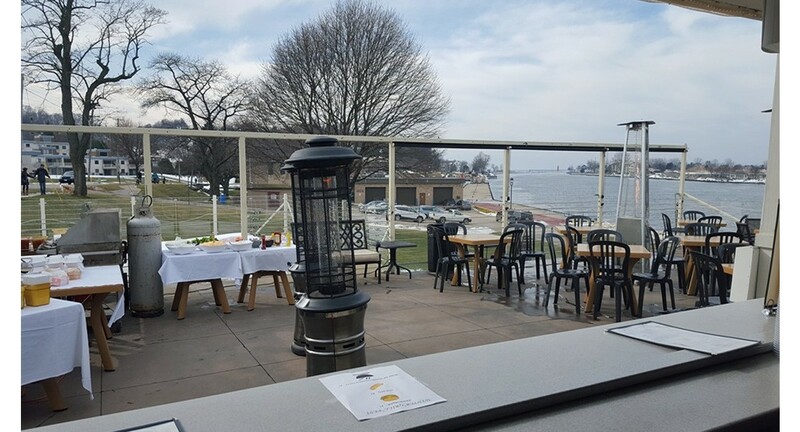 We offer waterfront dining year-round, right on Grand Haven’s Channel. The view from the outdoor deck on a beautiful summer day can’t be beat! 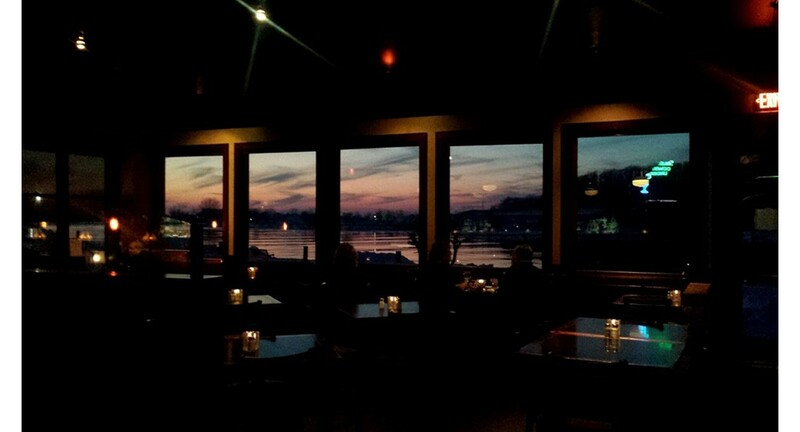 Our lower level dining room offers the same great view and menu through every season! We are excited to provide event space for any size group, from family dinners to company parties, and everything in between! See you this summer on the deck! !